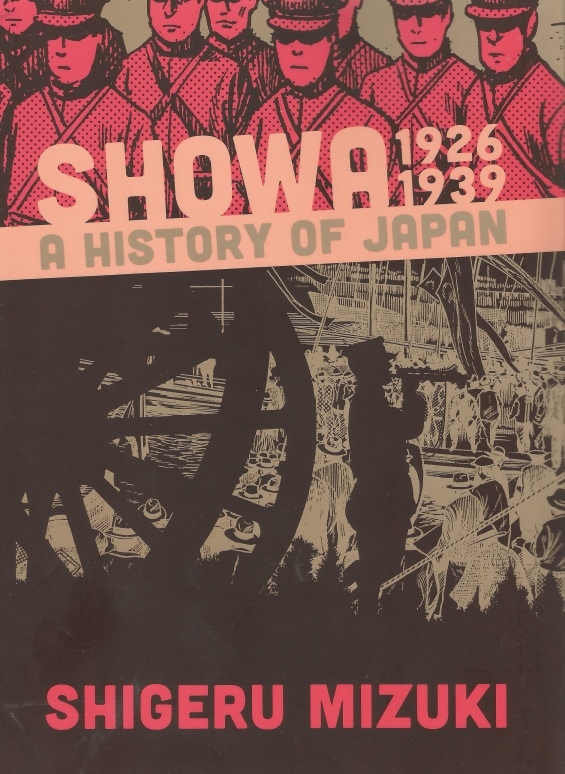 This is the first in a series of books covering the Showa history of Japan. They are done by Shigeru Mizuki who is a famous manga artist in Japan. The books in this series cover the time period leading up to Japan's involvement in World War II, Japan during the war and Japan after the war. The books also serve as a biography of Shigeru Mizuki who had an interesting personality. He was not what one would call a self-driven man. He had a difficult time making his way economically. He ended up serving in the Japanese military and his stories about what he went through are fascinating. One thing they reveal is how harsh the soldiers were treated by those who outranked them. Beating and slappings were very commonplace. He had a hard time during the war. He was not one of the fanatical soldiers. He wasn't exactly keen on killing people. He suffered severely from malaria and even lost an arm during the action. The series of books gives a person a good history of what led up to the war, what happened during it, and what happened afterwards. The artwork he does is also excellent. Even if you already have a lot of books on the war you should still get this series. The first book in this series covers the time period 1926 through 1939. What a lot of people don't realize is that World War II has a different time period for the U.S. then for Japan. For the U.S. the war started in late 1941, but for Japan the actual fighting began much earlier, back in 1931, with Japan's invasion of China. The first book covers something that other books I have read don't and that is the economic basis for why Japan became militaristic which led to its invasion of China and eventually to their attack on Pearl Harbor. The Kanto Earthquake of 1923 caused economic upset in Japan and, coupled with the after-effects of the American Stock Market crash of 1929 left Japan in a great deal of economic difficulty. 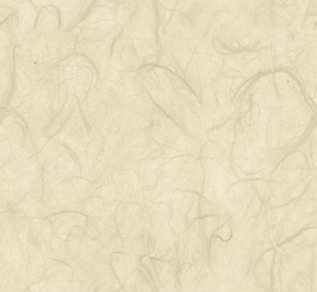 This section is followed by a number of parts that deal with Shigeru's childhood and his family. The next part shows how the government became more and more in control of Japan using the economic problems as an excuse. Then the next part deals with incidents in China that basically began the Japanese involvement in China. This is followed by more on Shigeru and his family and what they were going through at that time. The London Naval Treaty cause resentment in Japan. There's a section on the severe problems that the Japanese farmers were going through. This, along with the effects of the Kanto earthquake and the American Stock Market crash are things not often covered in any other books I've read on Japan and what it did in China and it's involvement in World War II. All this led to the growth of Facism in Japan and this was followed by yet another "incident" in China. How Japan got control of Manchuria and renamed it Manchuko is covered along with an insurrection amongst Japan's own military. Nanking is covered somewhat as is the Nanking Massacre. Also covered are the various factions that were fighting in China. More of what was happening to Shigeru and his family is shown in their own sections. This is just the bare bones of what is in the book. If you are at all interested in Japan and especially went went on before World War II and Japan's involvement in China then this volume is an absolute must.